Magic! Wiki: Know about the Magic! Band and the members . Magic! released their debut studio album, Don't Kill the Magic in 2014. The album peaked at no. 5 on Canada music chart. 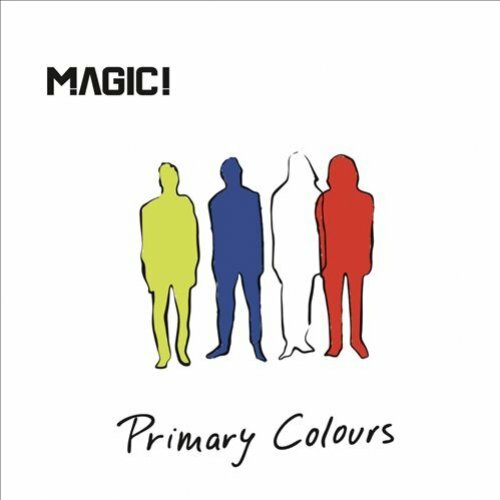 Their other two albums are Primary Colours released in 2016 and Expectations released in 2018. After their debut single, Magic! released singles like Don't Kill the Magic, Let Your Hair Down, No Way No, and #SundayFunday being a non-album single. In 2016, the band released a single, Lay You Down Easy which featured Sean Paul. Magic! 's other singles are Red Dress, No Regrets, Girl at Coachella with Matoma ft. DRAM, Darts in the Dark, Kiss Me, and Expectations. Keeping the band alive, Magic! appeared on David Guetta and Showtek's Sun Goes Down with Sonny Wilson in 2015. The band also appeared in the 2014 FIFA World Cup Official Album. Other than that, Magic! has appeared on Shakira's Cut Me Deep in 2014 and also What We Said in 2017. The idea of forming a band like Police was given by a singer, Nasri Atweh who is the main founder of Magic!. He used to write songs and work with Adam Messinger as The Messengers. 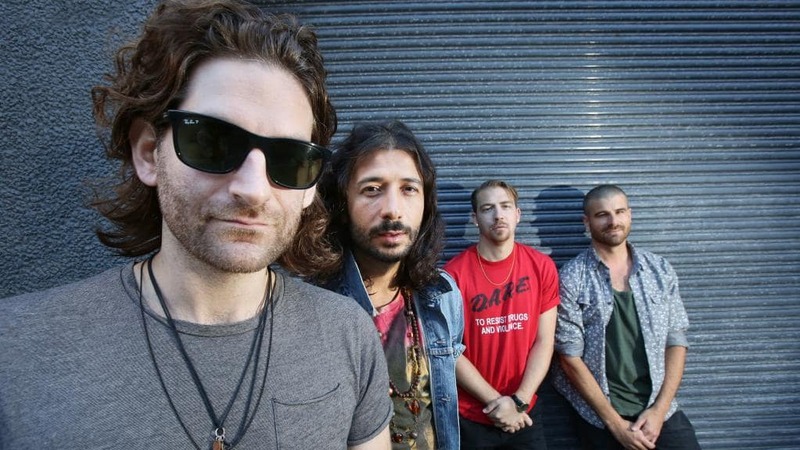 After meeting a guitarist, Mark Pellizzer, they wrote a song for Chris Brown's Don't Judge Me which bought nice chemistry between them and decided to form a band. A drummer, Alex Tanas was next to join the band and last but not the least, the band was fulfilled by a bassist, Ben Spivak. Soon after the band was formed, Magic! released their debut single, Rude in 2013. The lead vocalist, guitarist, producer, and founder of Magic!, Nasri Tony Atweh was born on January 10, 1981, in Toronto Ontario. He received a Grammy Award for Best R&B Album (Chris Brown's F.A.M.E.) which Nasri had produced. Nasri has written songs for various popular artists like Shakira, Chris Brown, Pitbull, Justin Bieber, Halsey which have mostly kissed the music chart. The co-founder of the band, Mark Pellizer is a singer-songwriter and record producer. He plays guitar for the band and he was born on June 14, 1980, in Toronto, Ontario, Canada. The heart member of the band, drummer Alex Tanas is also from Canada and was born on February 28, 1986, whereas the bassist of the band, Ben Spivak was born on January 4, 1983, in Toronto, Canada. 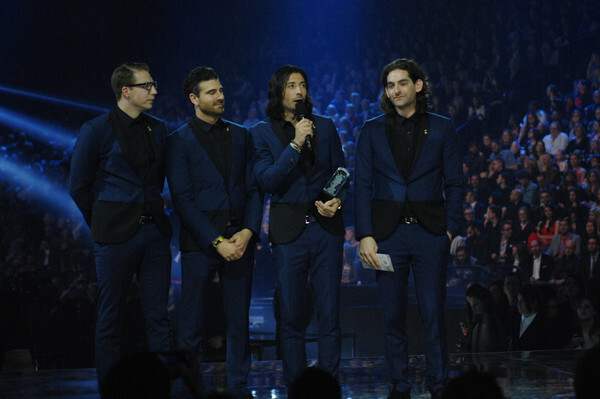 After failing to win five straight nominations in various awards, the band received Juno Awards for Breakthrough Group of the Year in 2015. The same year, the band won Juno Awards for Single of the Year(Rude). 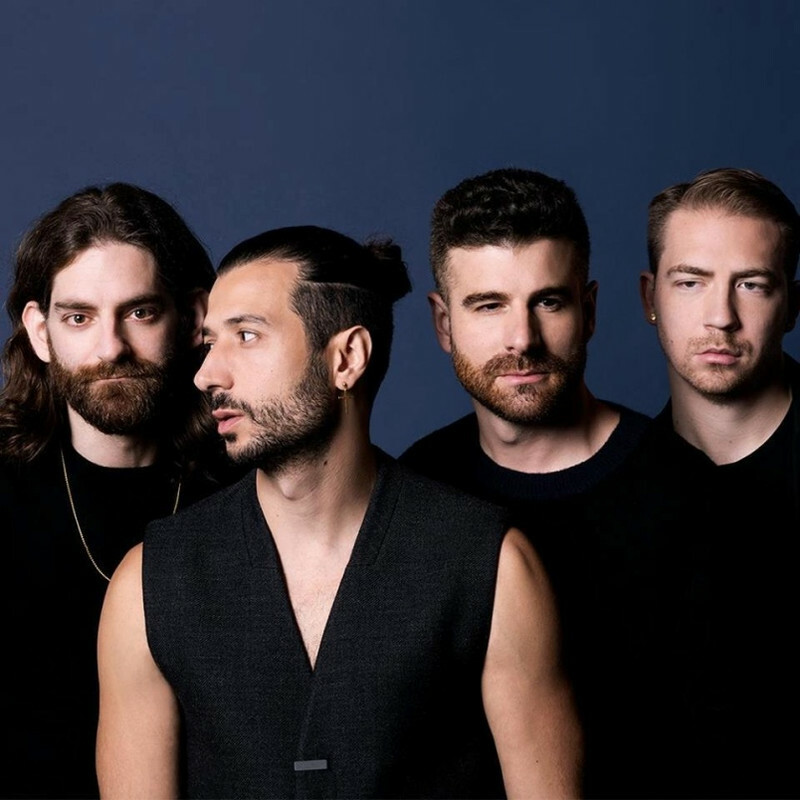 The band has been nominated for other awards like Teen Choice Awards, Billboards Music Awards, American Music Awards but have failed to win any of them. However, they won The SOCAN Awards in 2015. This Canadian band has collected around 191K followers on Instagram and around 58 posts have been made till the date. The band also follows Facebook and has created an official Facebook page.